From last few years CSIR was planning a change in its Entrance Exam Pattern to reduce competition and make examination a little bit more tough. 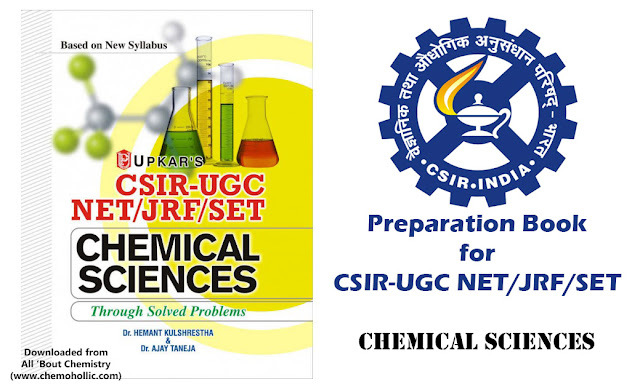 On Feb 3rd 2017 a new Scheme is Published on CSIR website which suggests a few changes in previous exam pattern. This post explains Major Changes and the things that are Not Changed in New Scheme. Total Marks of Examination is still 200. Total Time Allowed for exam is still 3 hours. Part A of Question Paper still contains 20 Questions, out of which 15 are to be answered. As it was earlier All Questions are Multiple Choice Questions (MCQs). Syllabus of Exam remains SAME. Negative Marking remains same i.e 25% of total marks of question. Wish You all the best for upcoming exams !! !